Creative Ideas That Perform Our success is measured by results. Bizzarch is the most popular incredible India based software company. 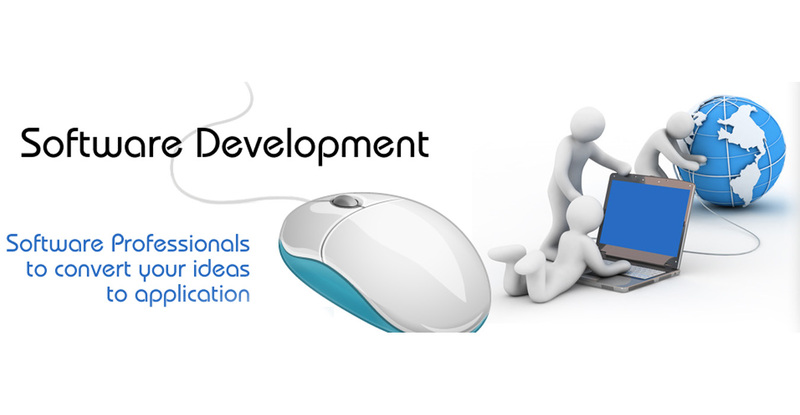 Here are some work you can see..
We deliver expert website design and development that helps you stand out from your competitors and engage with your audience. 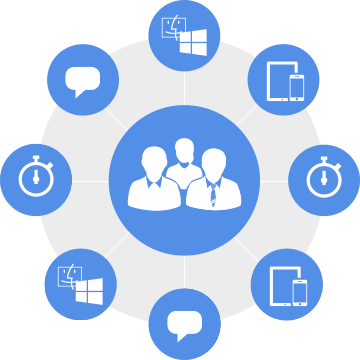 We understand your business requirements, anticipate your future needs, and develop software that help add value to your business. We provide the latest and the best-suited solutions to our clients. 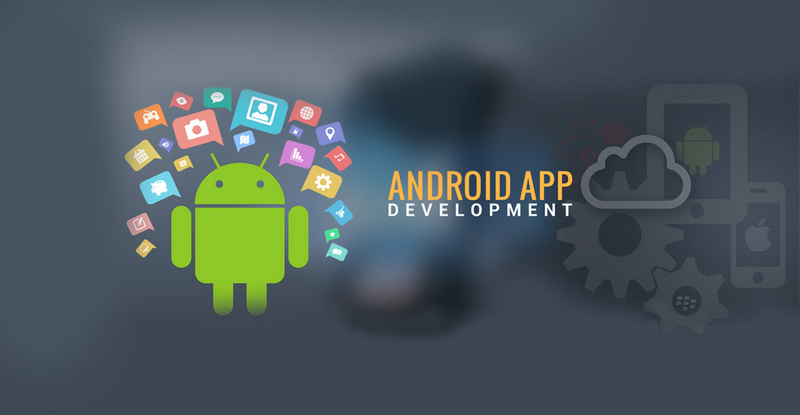 Our team can handle the entire Android application development cycle from design to delivery. Your Google business listing is your company’s most visible asset. We help you to improve your presence in google view. Bulk SMS are fastest way to convey message within groups to several members within seconds.We help you in a way you can easily send SMS online to any mobile number in India using a very simple procedure. 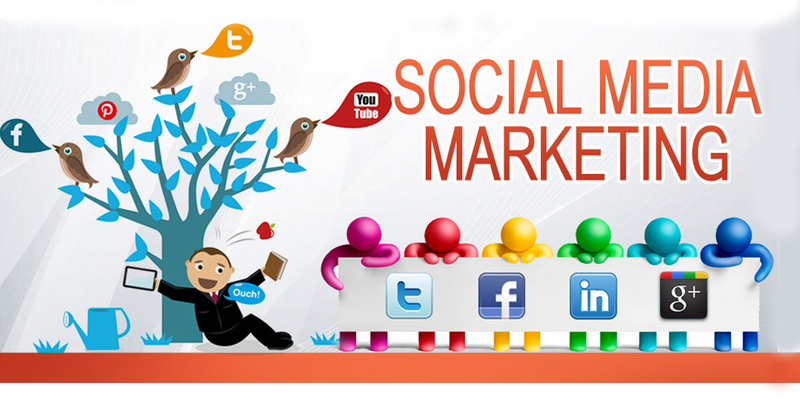 Social media marketing refers to the process of gaining traffic through social media sites. In this, we find out who’s talking about you, where your audience is hanging out and what opportunities exist for you and your brand. "Bizzarch more than fulfilled our expectations; they were thorough and meticulous, giving us constructive suggestions to improve the site’s content. The site was completed promptly and to an extremely high standard. We had hits from all over the world within the first couple of days and we constantly receive positive feedback and comments about the website. I would recommend Bizzarch to any business wanting to outshine the competition." "I can honestly say that the processes in place here are perfect. The team was honest, upfront, and very responsive with everything that we were working on. 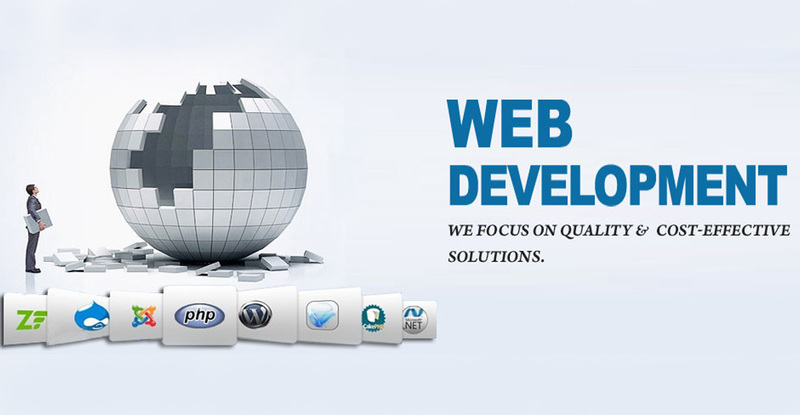 I would recommend Bizzarch to anyone looking for the services of a reliable web developer. Working with Bizzarch has been a truly great experience." "I would like to say a big thank to Bizzarch for their assistance with my recent project. I would certainly recommend Bizzarch to anyone and will definitely be using them again for future projects." "Bizzarch have an excellent after care service which for a small business is very important. Building the website is only half the problem, after a website is developed there are always things that you will need to change and adjust." Now that you already know that Bizzarch is the best choice for your next project, do not hesitate, choose us and join many happy customers. Get started now. Address: 213, Shanti Chambers, New Station Road, Bhuj-Kutch, Pin-370001.